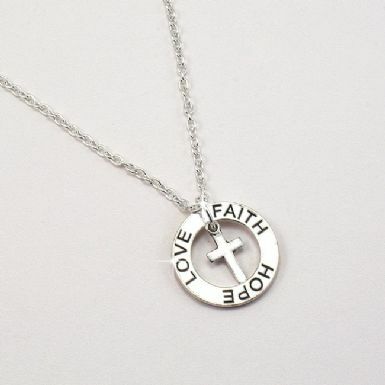 Necklace with Faith Hope Love Ring and Cross. 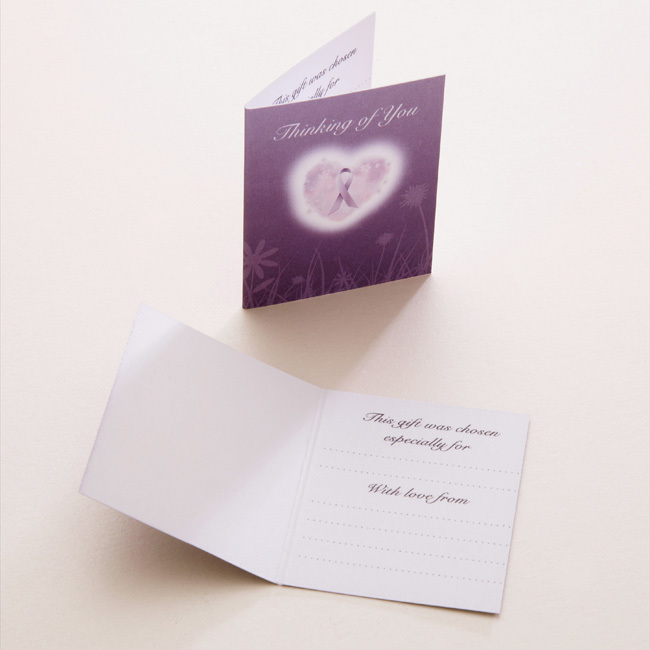 A sweet little sympathy gift to bring comfort to someone who is grieving. The Faith, Hope, Love ring is high quality, highly polished pewter. Metal parts: Pewter ring. 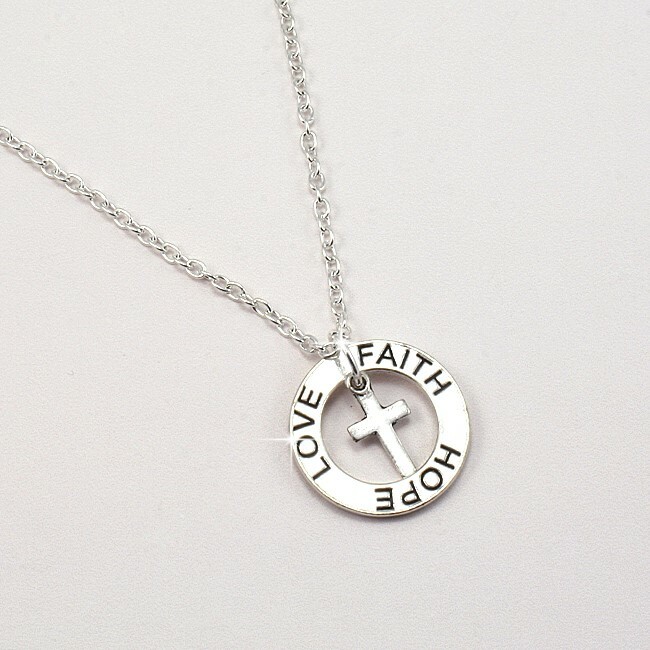 High quality silver plated necklace chain. 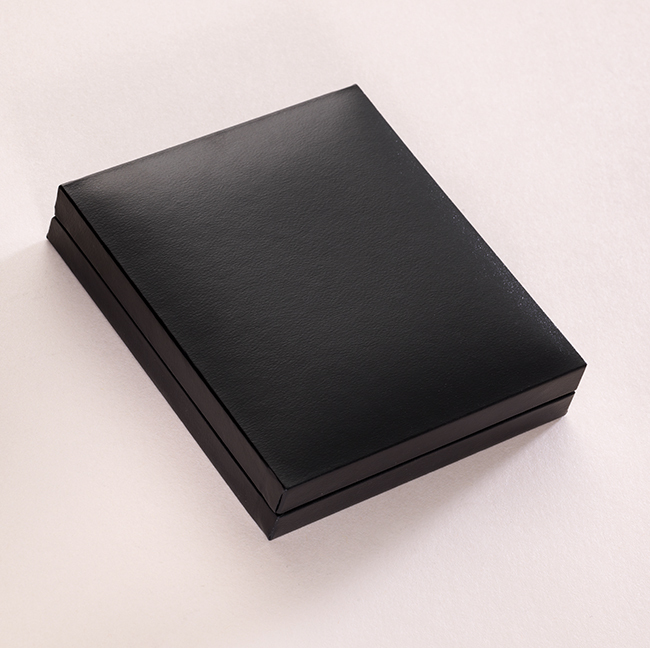 Length: 14", 16" or 18"
Delivery: All bereavement jewellery orders are packed and dispatched within 3 days following receipt of cleared payment. For post and packing costs please see our shipping menu. Standard or Express Delivery is available.